Not sure if it's worth working with a HubSpot Partner? 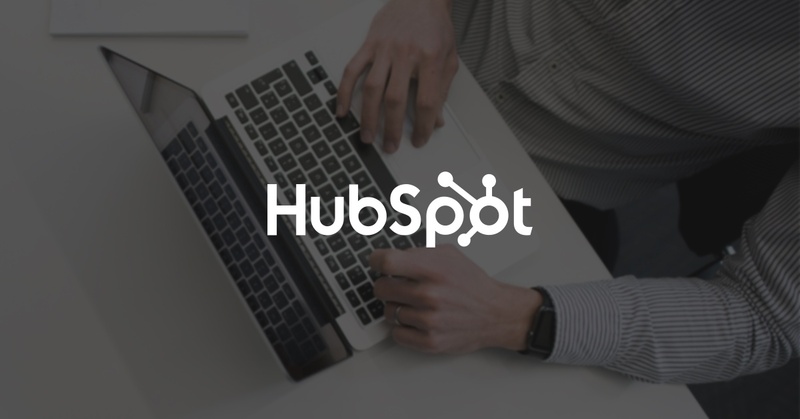 See how your business can benefit by joining forces with a HubSpot Partner today! Whether you have thought about hiring a digital marketing agency before or are in the process of potentially partnering with one, there are several key reasons you should consider making the move. As a HubSpot Platinum Partner, Groove has the proven experience and in-house expertise that proactively delivers valuable insight, and the strategic execution needed to help clients reach their goals. HubSpot is an incredibly robust platform that no one individual can manage by himself or herself. For starters, it takes time for you to train on best practices as well as the functionality of the tool itself. That’s not to say its features and platform don’t represent the most user friendly in the marketplace, but there are a lot of moving parts that take time to master. If you were to go the route of purchasing HubSpot without having a partner, consultation fees and training are mandatory. Although HubSpot offers an online support portal, the hands-on training you would get with a partner is much more beneficial. A HubSpot Partner will give you the best practices and recommendations needed to succeed, with the experience to back up their suggestions. At Groove, we’re focused on how we make the platform work for your business—not the other way around. At the core of every engagement, Groove prides itself on providing full transparency with our clients—and that starts with frequent collaboration. The true value of a HubSpot Partner is their experience with helping multiple companies utilize this technology for their business efforts. Quick tip: Identify the role and level of support your Account Manager will provide. If there are limitations to their level of support or expertise, ask why. At Groove, we don’t charge for communicating with your Account Manager because we believe there should be constant communication and collaboration. Our Account Managers schedule weekly calls to make sure we’re working to achieve your goals. Other agencies, however, have Account Managers who manage several other aspects such as marketing tasks. Going into an engagement, it’s important to understand what role your Account Manager will play when it comes to managing your business. Being able to measure and analyze the data within your HubSpot dashboard is the only way to ensure you’re getting ongoing optimization within your campaigns. There are several reports to track within HubSpot, and it can be difficult to monitor each and every one to ensure a high ROI. A HubSpot Partner is well versed in the analysis and testing required in optimizing your account. What makes Groove unique is that we have Online Marketing Specialists whose main focus is to track and measure all data for Groove’s Marketing Team. With Groove also being a full-service agency, our goal is to provide other technology recommendations that work well with HubSpot in order maximize your ROI. Quick tip: Ask your potential HubSpot Partner about their reporting and how often it is delivered. There is a reason HubSpot has certifications for development, marketing and creative experts. That same reason can be applicable to why companies outsource these roles to a proven partner. Hiring internal resources to cover development, marketing and creative expertise can also be costly—especially with proven HubSpot experience. 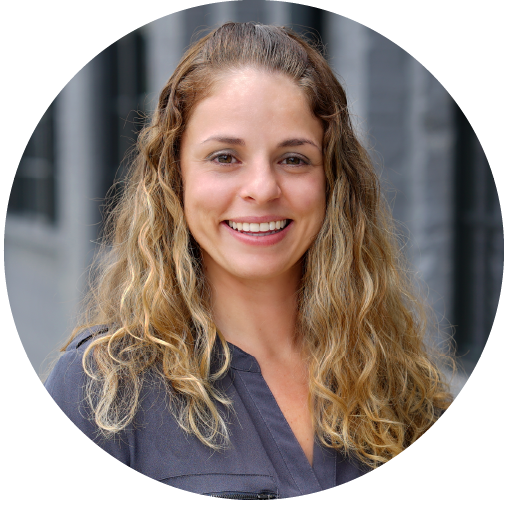 As a full-service digital agency, Groove has a full staff of Content Writers, SEO Specialists, Paid Search Specialists, Marketing Analysts, Creative Specialists and Development Specialists who are all in-house and HubSpot certified. Rather than hiring a full internal team, companies choose Groove because we can act as a full extension of your Marketing Team. By partnering with a HubSpot Partner, you have the convenience of having all of your goals and strategies aligned from start to finish. Rather than outsourcing to multiple people and trying to maintain communication between all parties, we have all the departments under one roof to increase efficiency for you. Quick tip: When evaluating the right partner for you, always ask what services your partner outsources, if any at all. Coming up with frequent and strategic campaign ideas can be difficult with all the hats you’re wearing internally. It can even be difficult to make those strategies consistent when you outsource for multiple services. Additionally, with the content demands Inbound Marketing requires, it makes it all the more difficult to be able to support your campaigns with an influx of great content. HubSpot Partners eat, sleep and breathe content marketing, and their strategic guidance to implement content at the right funnel stages is at the core of their existence. Whether it be campaign planning or content creation, your HubSpot Partner will help you build, brainstorm and execute a tactical plan aimed at converting visitors to leads and leads to customers. Ongoing dialogues in a great partnership ensure that you maintain a great content calendar and that you’re prepared for that next great campaign. Quick tip: Ask your potential HubSpot Partner how they define your personas to understand your business and offer strategic guidance. It’s easier to steer your business in the direction you want to go when all aspects of your goal align together and work as one rather than separately. Your goals will be achieved faster and more efficiently when you have a close relationship with your HubSpot Partner right out of the gate. At the end of the day, your HubSpot Partner should be considered an extension of your company and serve as a resource to help you achieve whatever your business defines as success. Interested in working with a HubSpot Agency Partner? Here are 3 factors you should consider before partnering with them. Interested in partnering with a HubSpot Platinum Partner? Contact us today to learn about all of the exclusive benefits of working with a Platinum level partner!